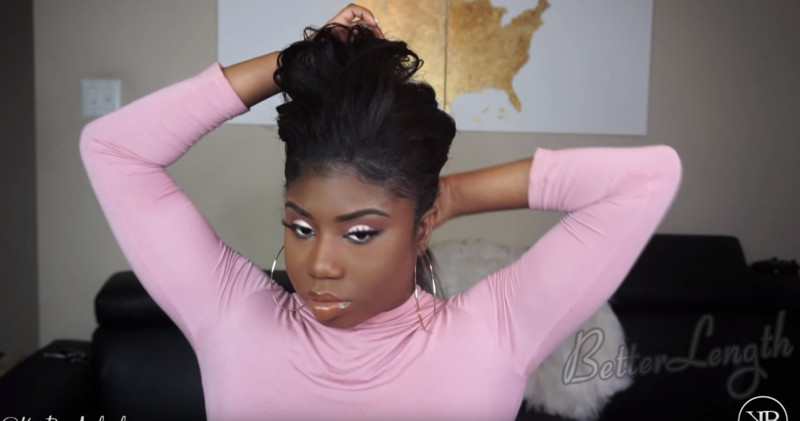 In this tutorial, we will teach you how to do a very easy bun with clip-ins, it doesn’t need any bobby pins method. Parting a little section in the back of your head. Put the bun warmer over your ponytail like a ponytail holder. 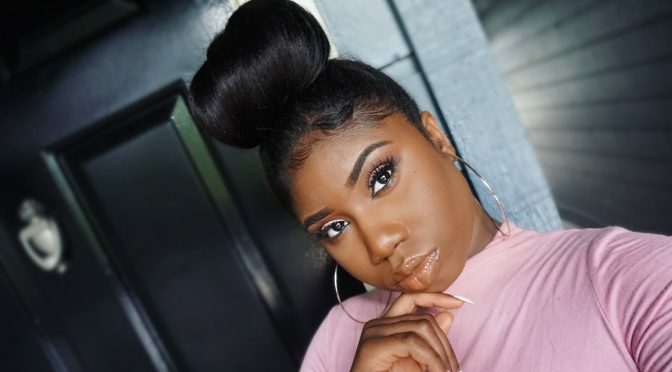 Make sure that you have your hair evenly over it so you don’t have any spaces where you can see the bun former. Tuck the hair into the bun former. Spray a little bit of holding spray all over your hair to get rid of any flyaways.